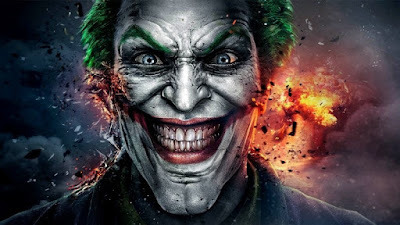 It was just about a month ago that word broke of a brand new movie coming from Warner Bros. that would center around the origins of The Joker. The film will be directed by Todd Phillips and produced by Martin Scorsese. It will also be separate from the main DC Extended Universe. Now, Variety reporter Justin Kroll has heard that the script for the film, penned by Phillips and Scott Silver, will be handed over to Warner Bros. by next week. If this is the case, it's very possible the Joker movie could go before cameras as early as 2018. No actors have been cast in the film, set in early-’80s Gotham City, at this time.